These days, car audio sound stereo systems are widely available and more importantly, they are very affordable. As the internet grows and information is available at our fingertips, taking the time to learn about the myriad of existing features is a great way to narrow down your choices. Let us assist you along the way with your new system. Are you going to purchase a head unit or an in-dash CD/DVD player? How much room do you have in your ride? Car Audio Stereo Systems that include sub-woofers and amplifiers occupy a sizable amount of space. Another important aspect of choosing your car sound system is ensuring you get the right stereo fit for your vehicle. Many times this is where people get stuck. If you do not know how to go about this, ask one of our specialists to help you find what you’re looking for. There are many things to consider along the path to purchasing the perfect sound system, so focusing on companies that have a great track record and good customer loyalty can help. The brands may include Kenwood, Alpine, Infinity, but don’t disregard the smaller brands in business which genuinely have many positive attributes. 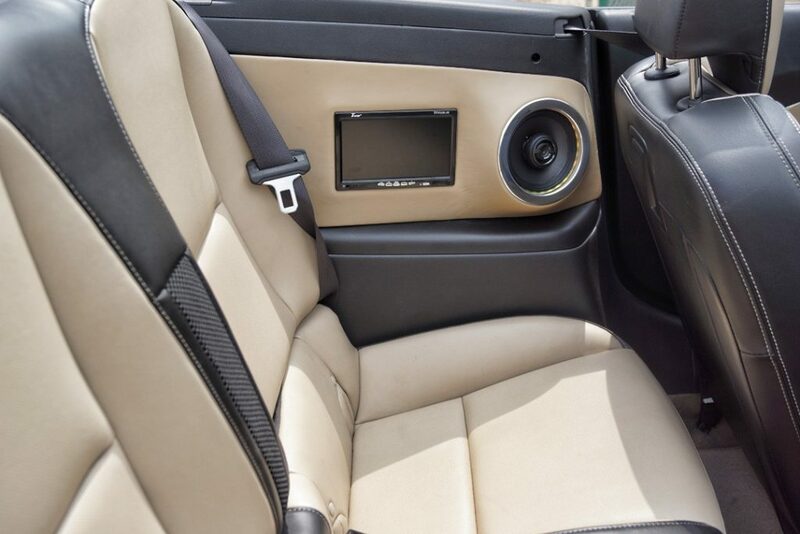 Once you have the needed information and you have picked the right car audio sound system for you, Mr Kustom Chicago can help you get that system installed. The staff at Mr. Kustom Chicago has the right product knowledge to get you the right car sound system and take your ride to the next level. There is virtually no limit to what Mr. Kustom Chicago can do to customize a sound system in your vehicle.